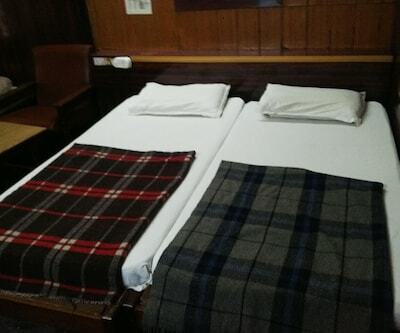 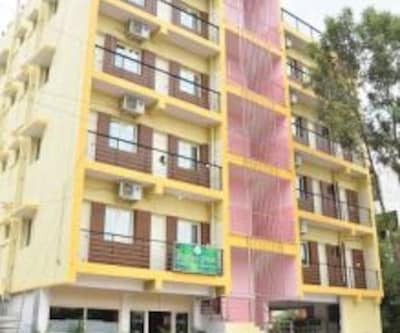 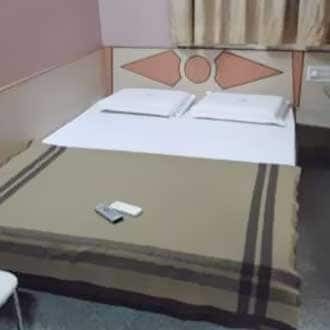 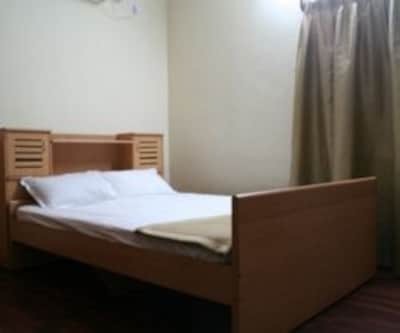 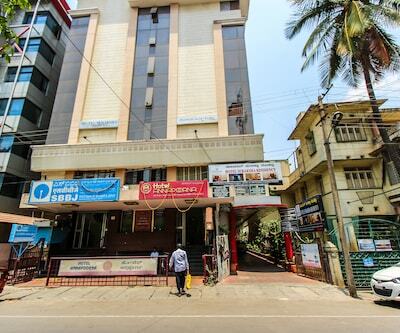 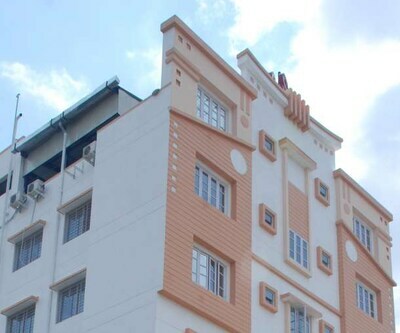 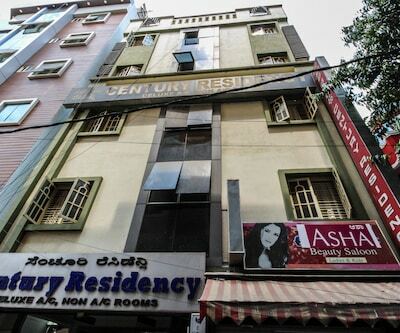 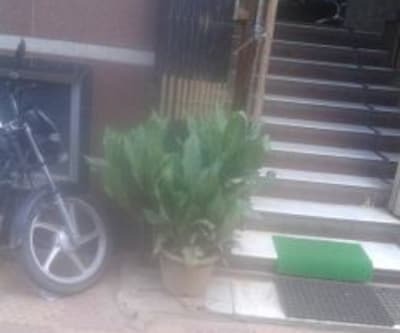 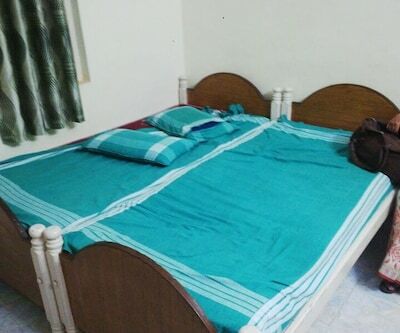 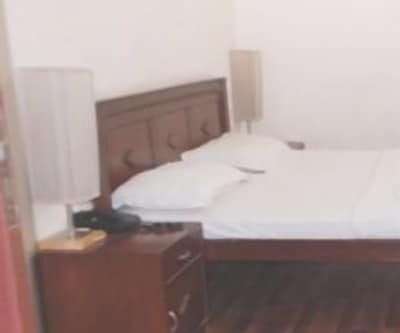 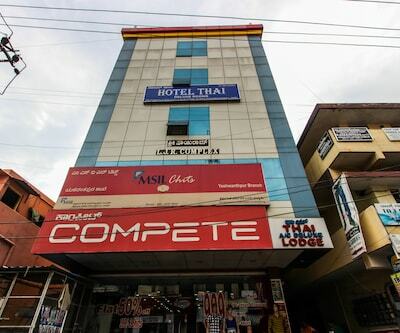 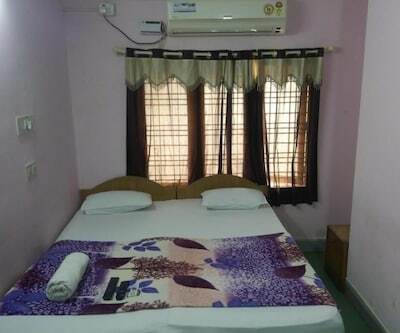 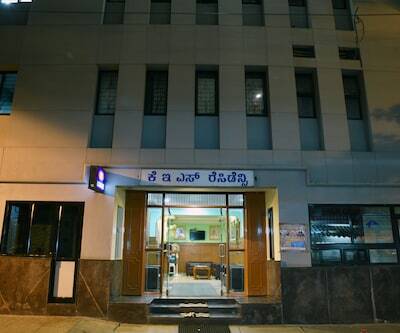 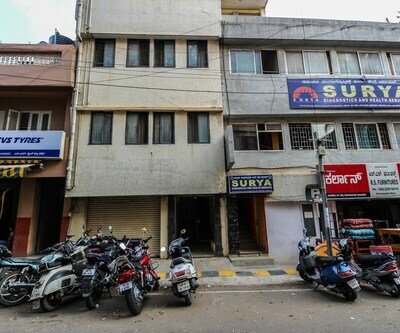 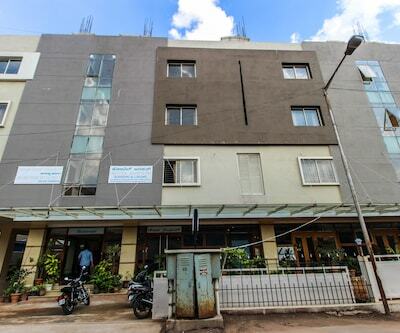 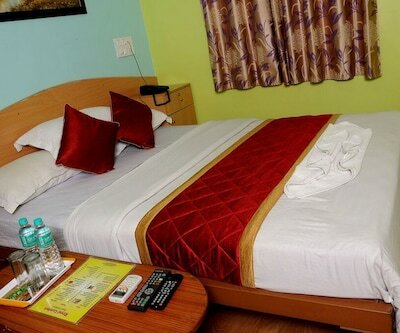 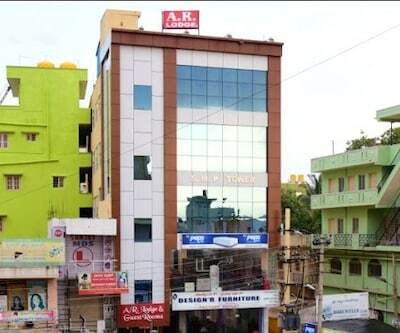 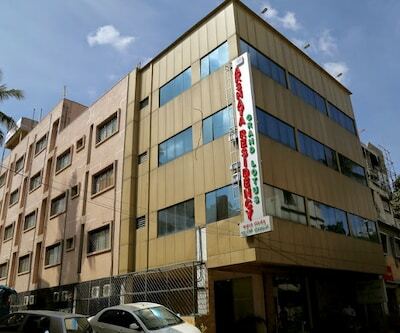 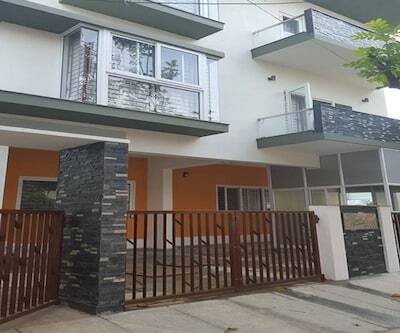 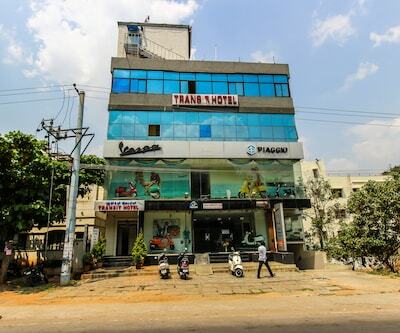 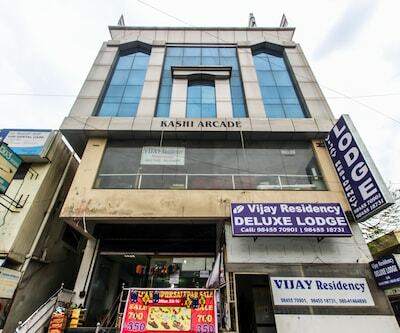 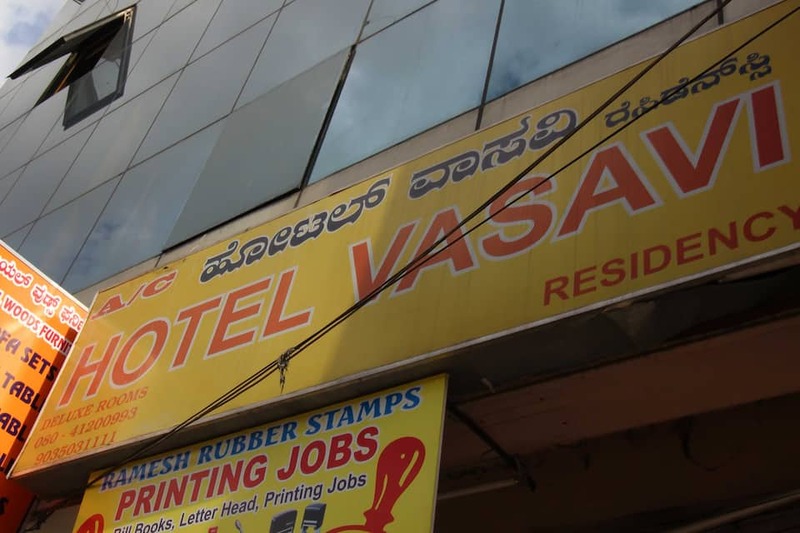 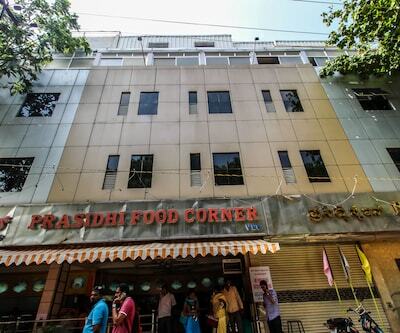 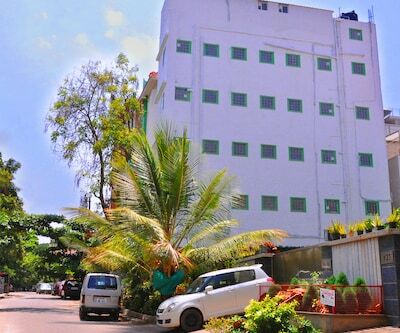 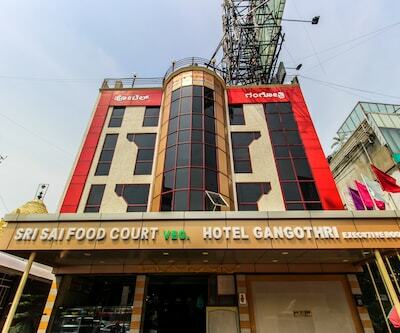 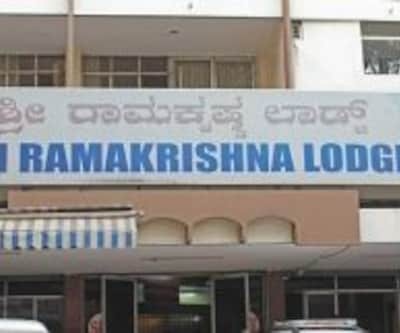 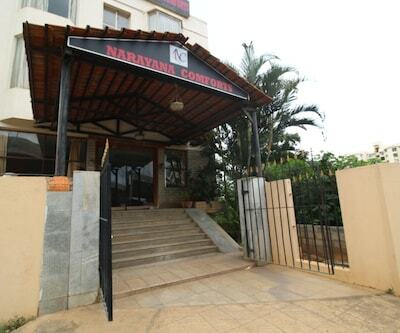 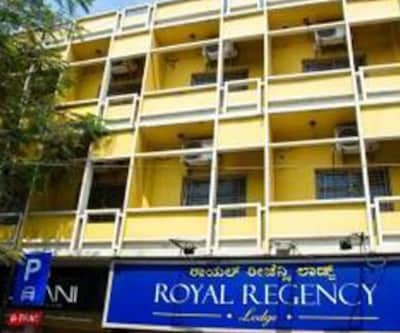 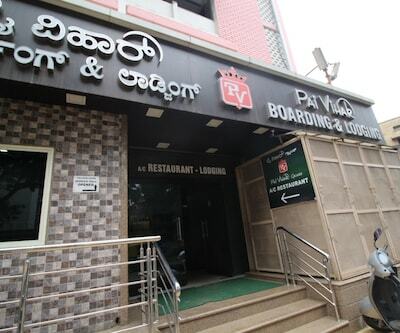 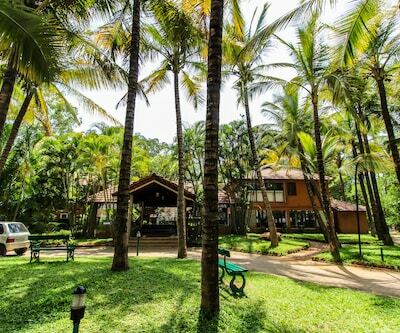 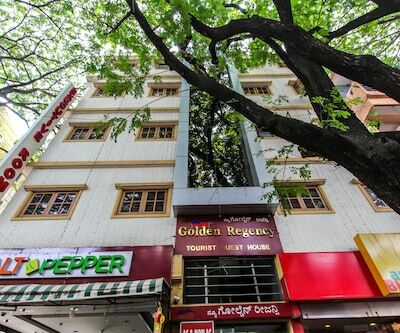 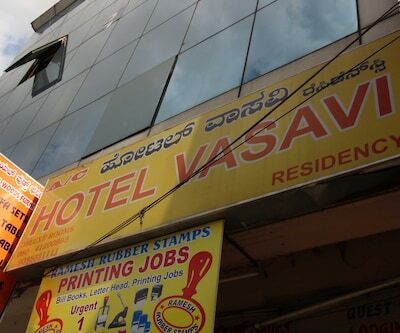 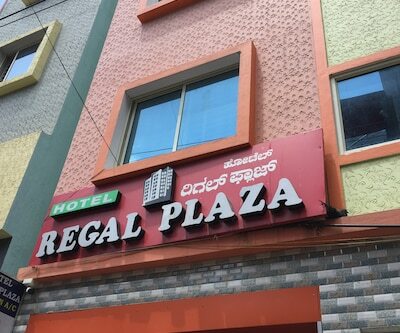 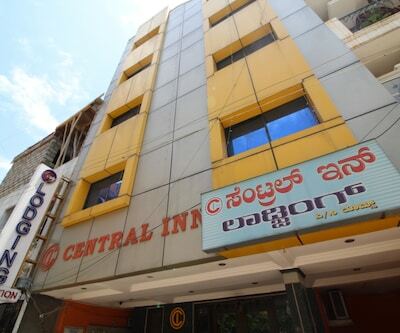 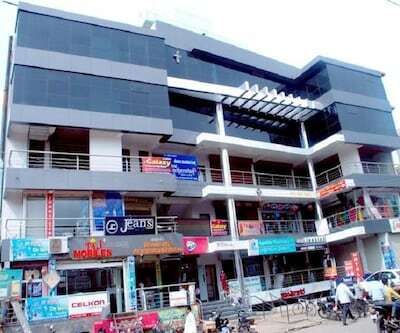 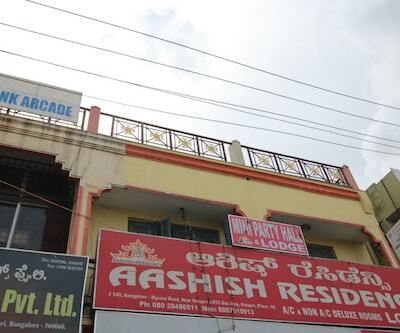 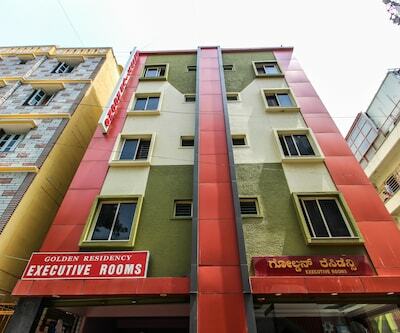 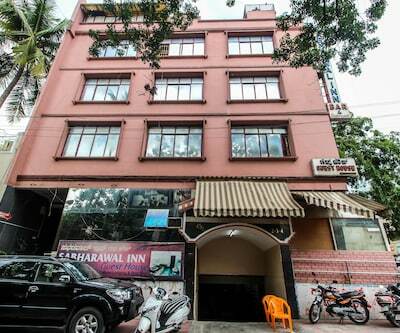 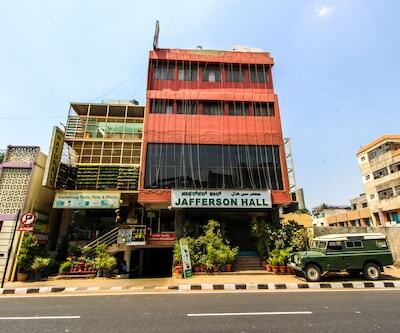 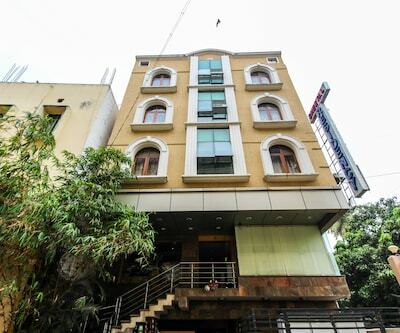 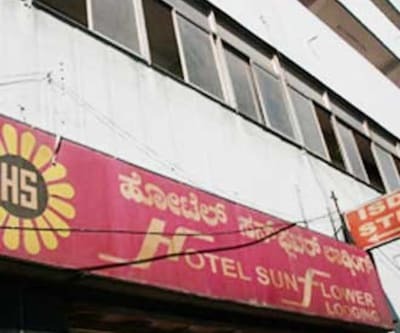 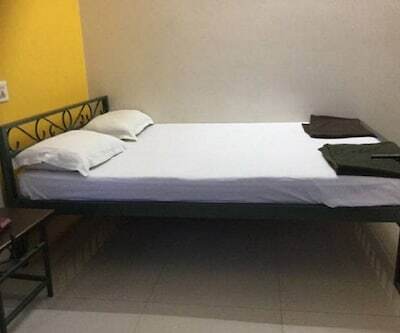 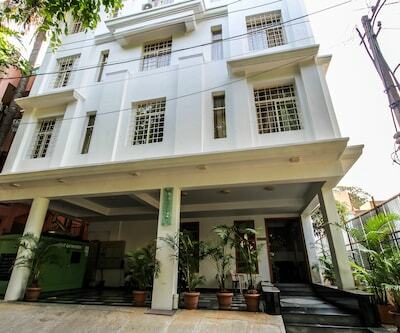 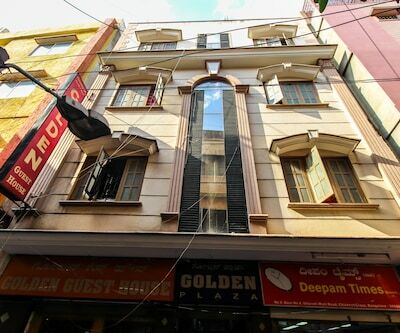 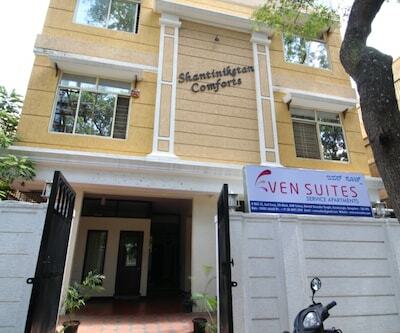 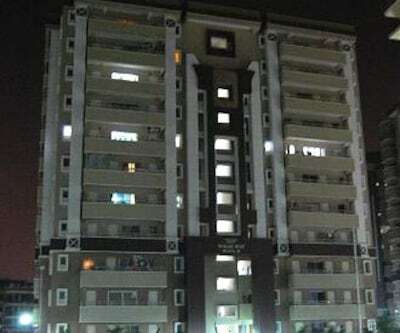 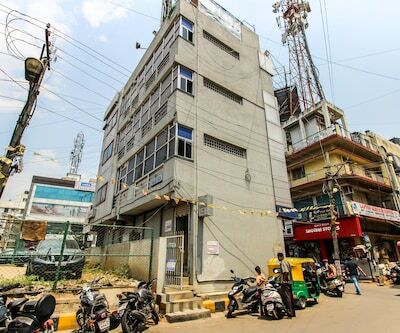 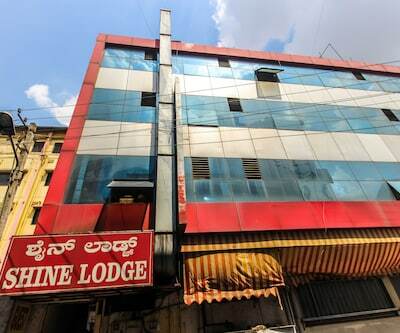 Hotel Vasavi Residency is located approximately 17 km away from ISKCON Temple and 44 km away from Kempegowda International Airport. 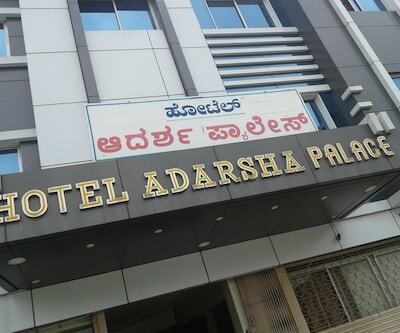 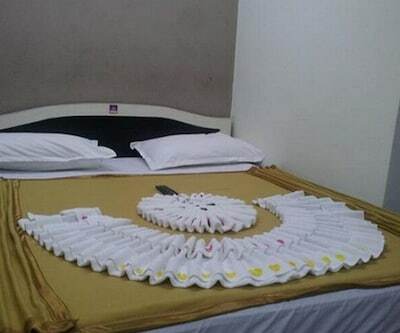 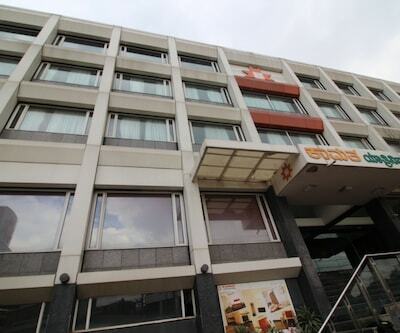 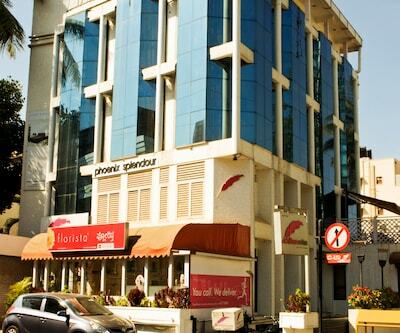 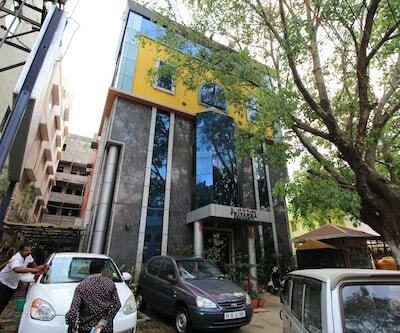 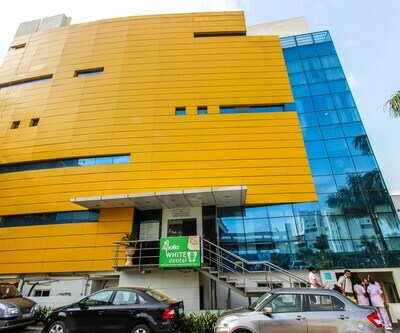 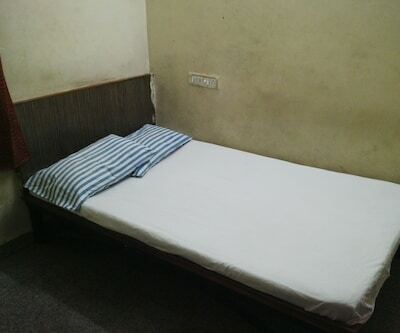 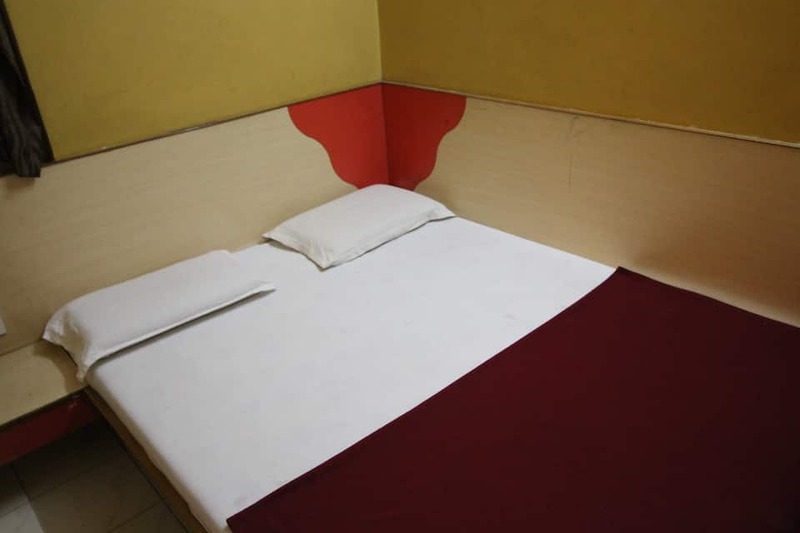 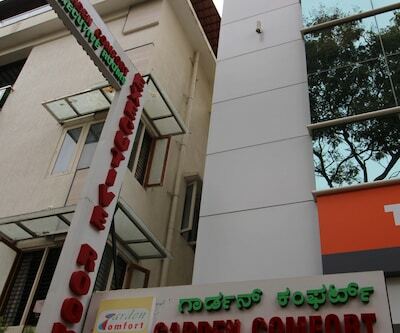 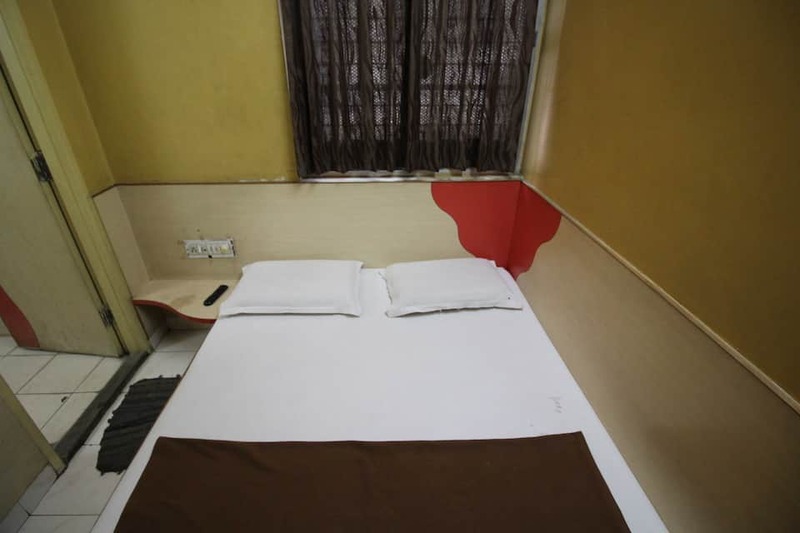 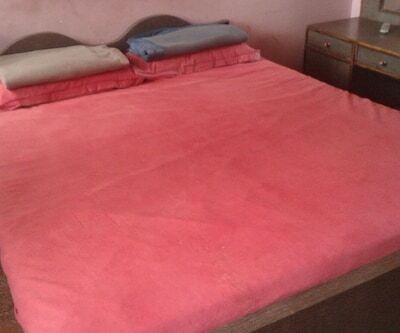 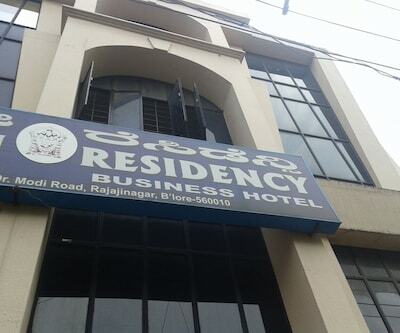 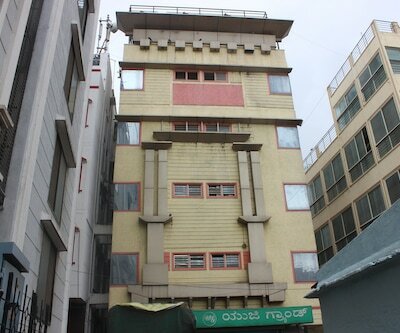 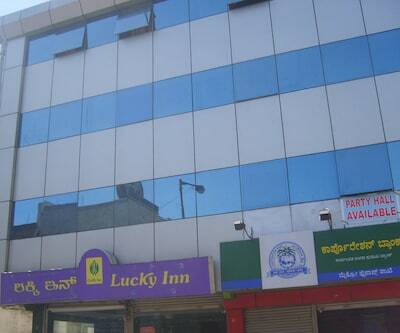 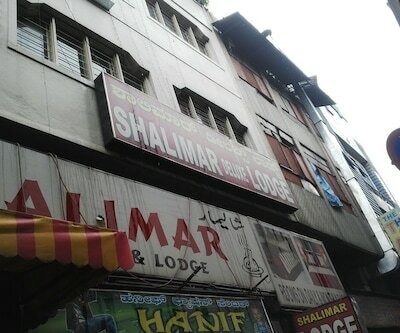 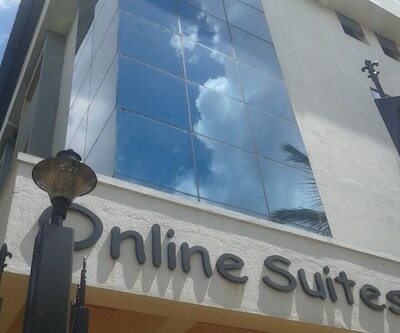 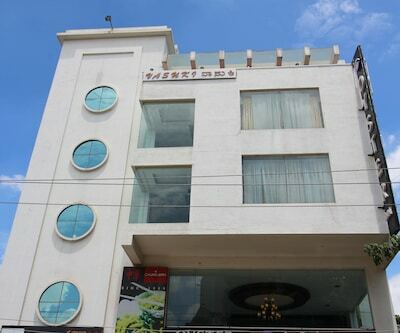 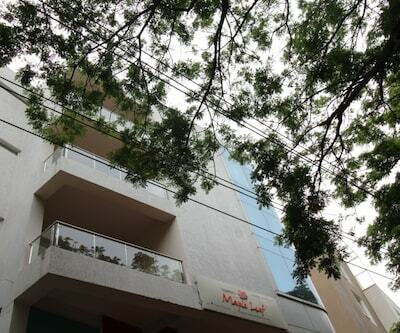 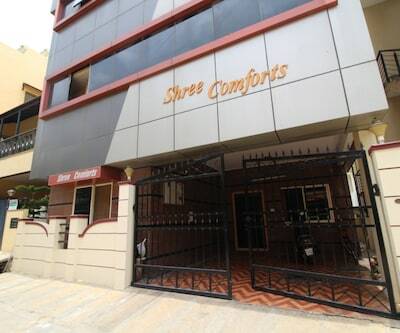 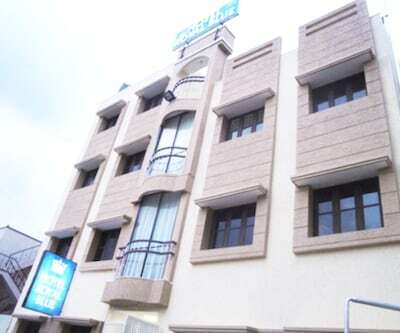 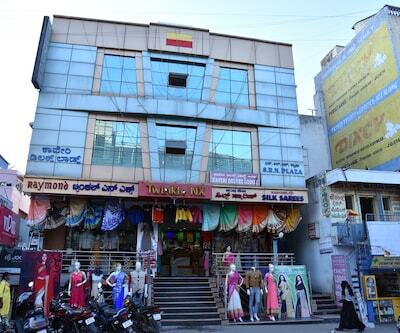 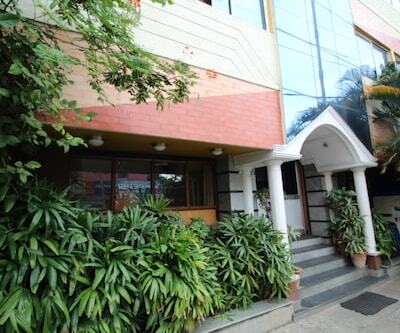 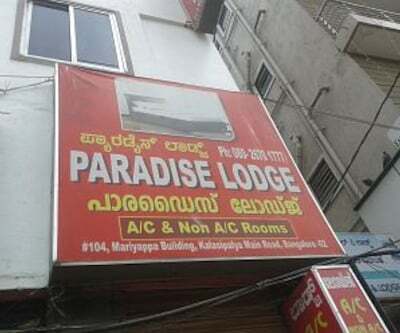 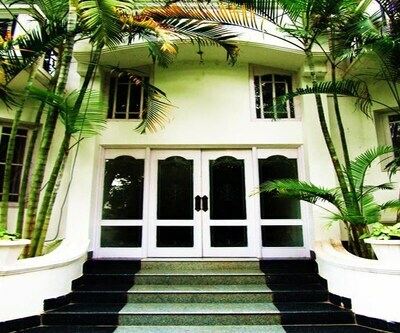 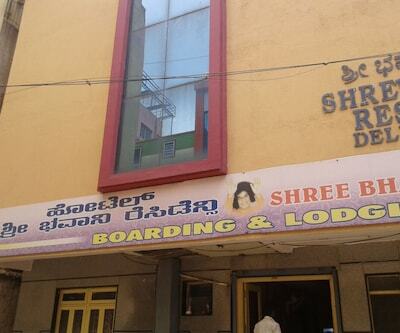 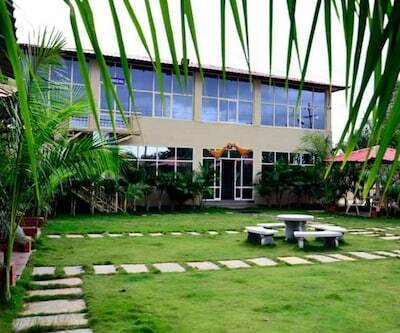 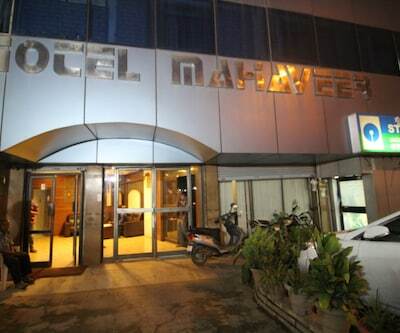 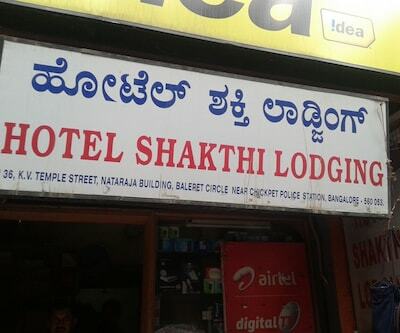 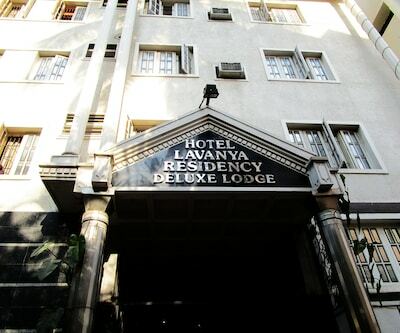 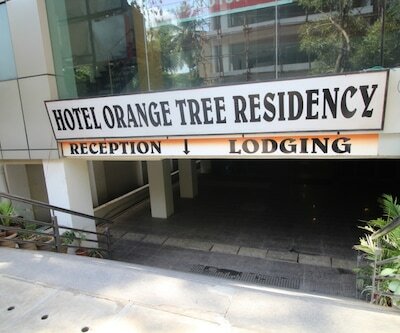 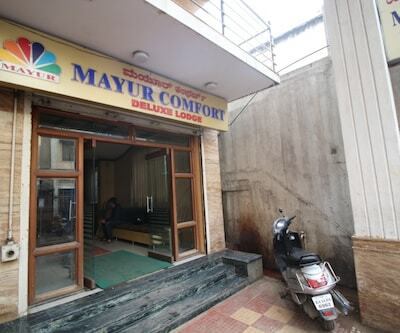 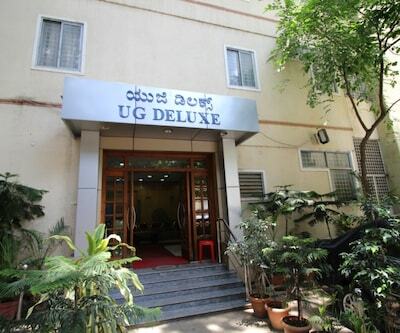 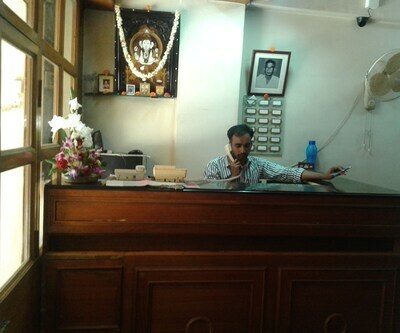 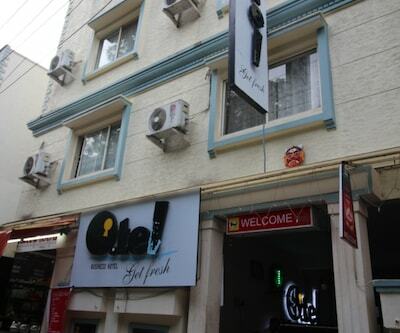 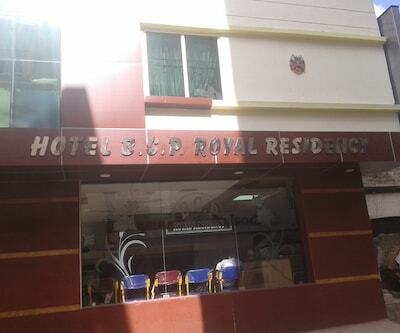 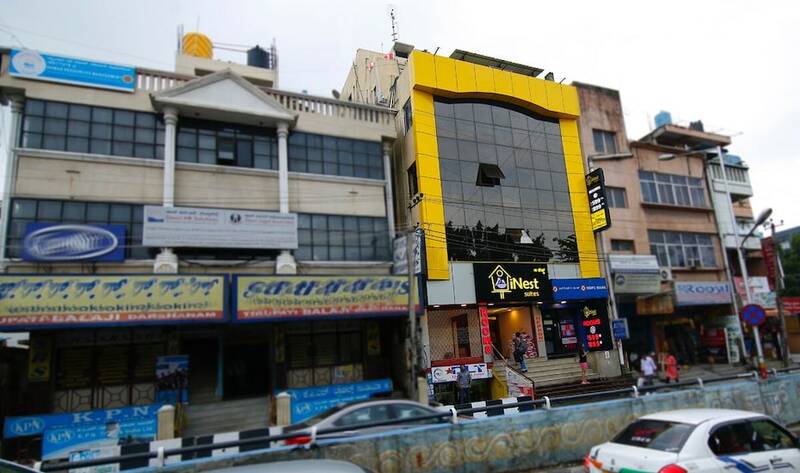 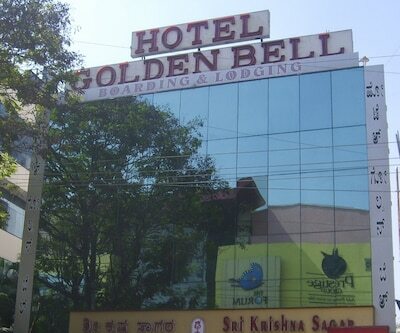 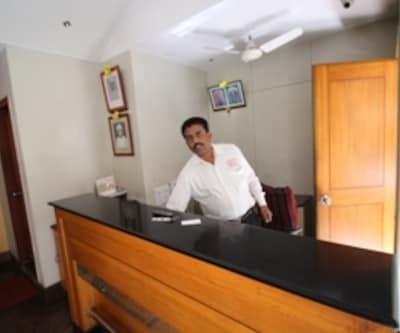 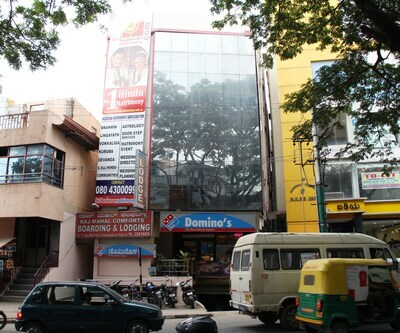 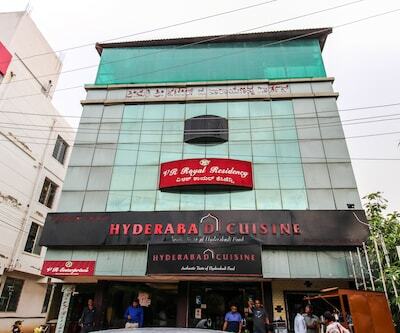 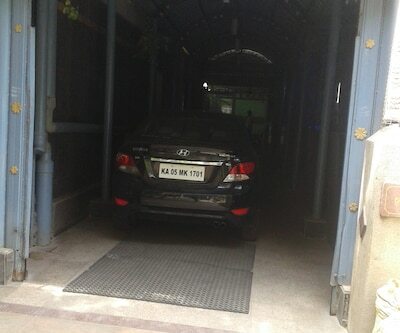 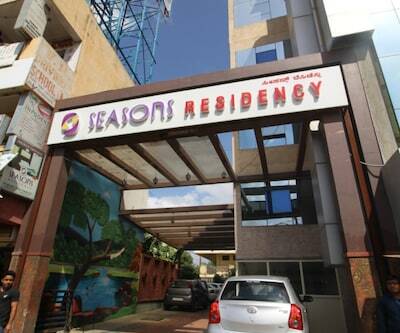 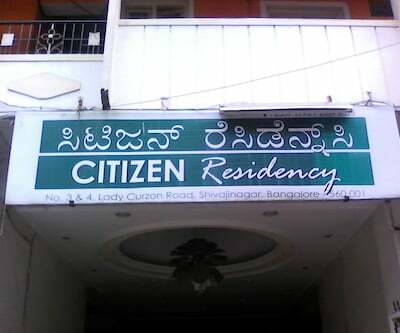 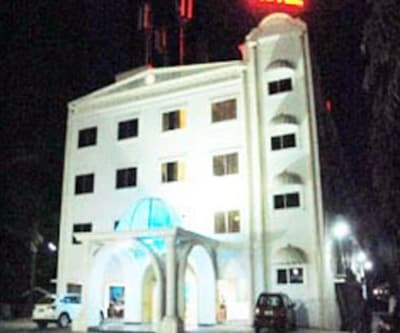 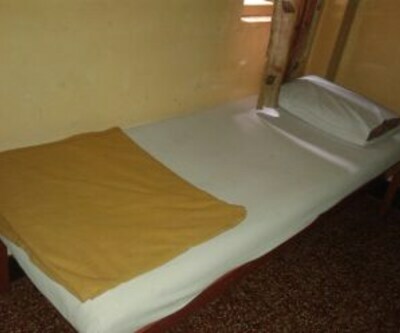 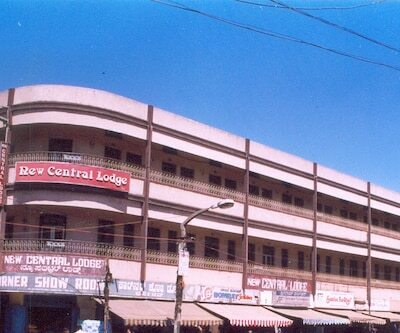 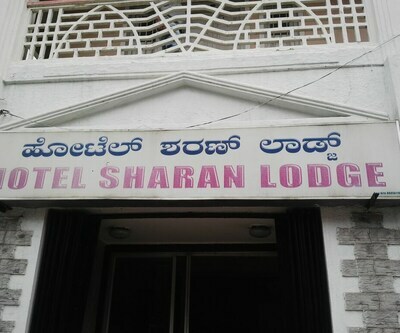 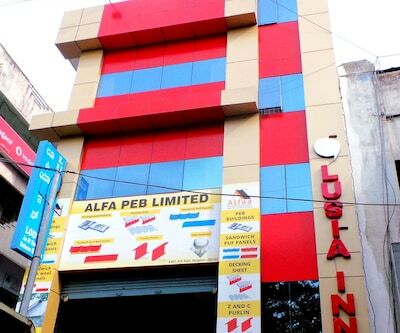 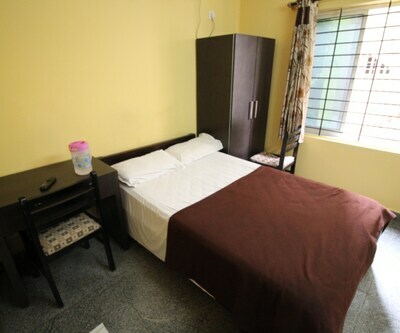 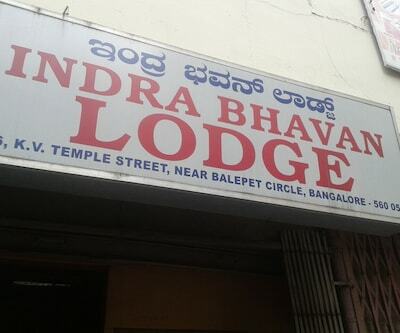 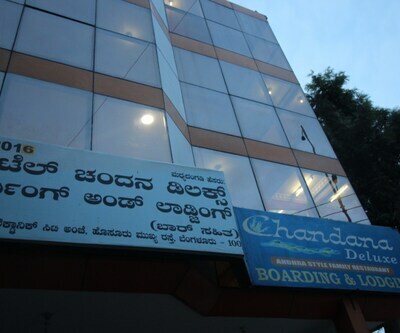 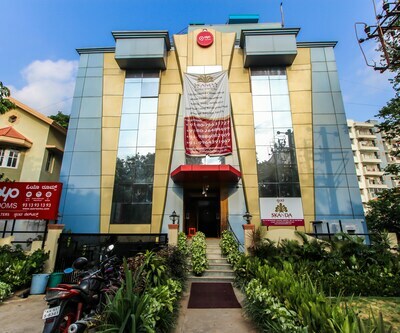 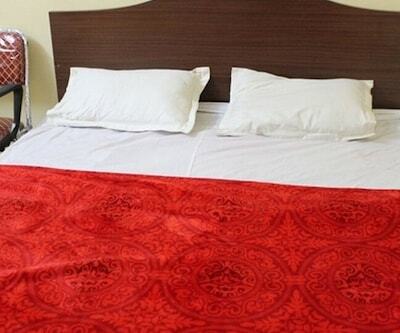 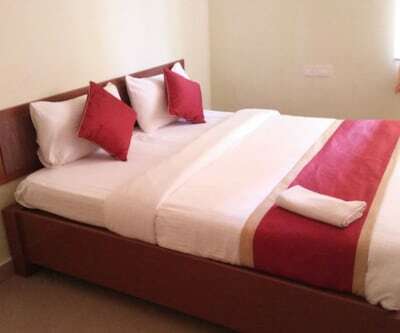 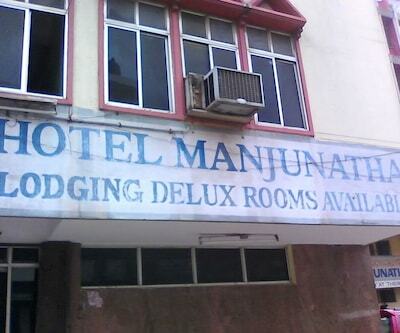 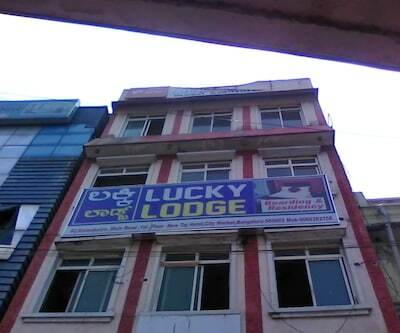 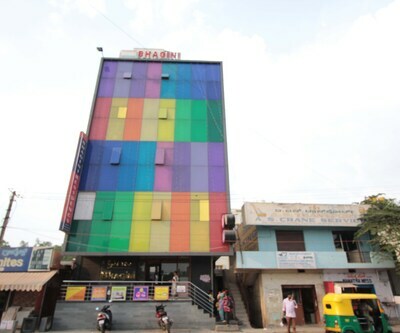 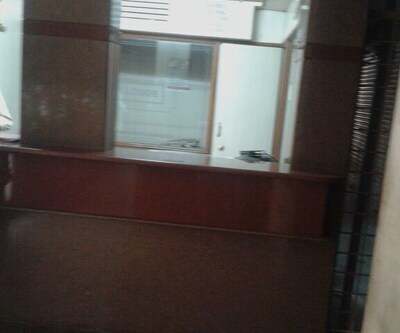 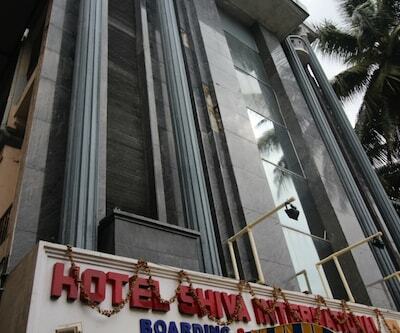 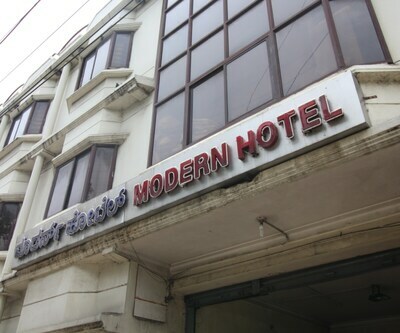 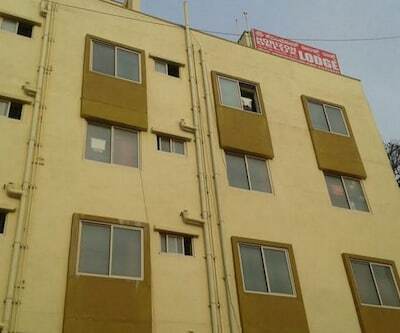 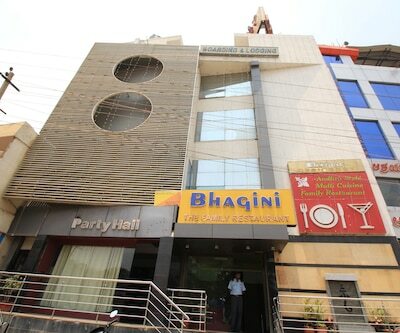 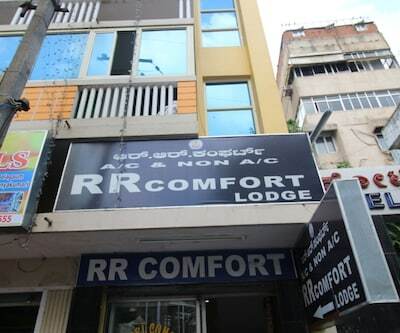 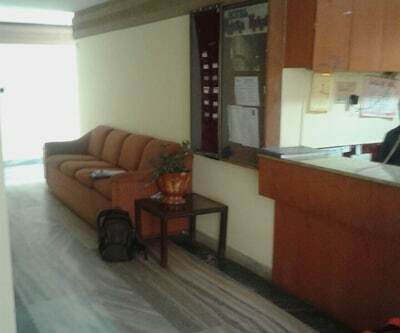 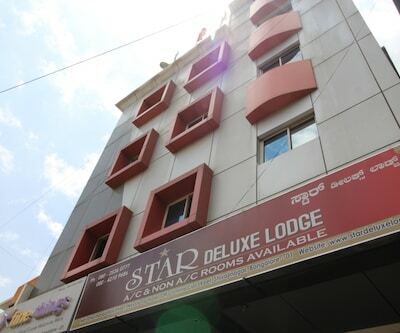 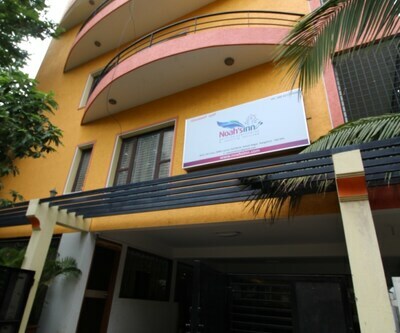 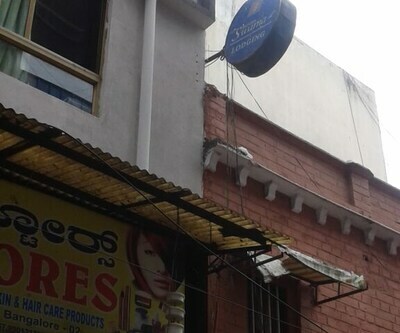 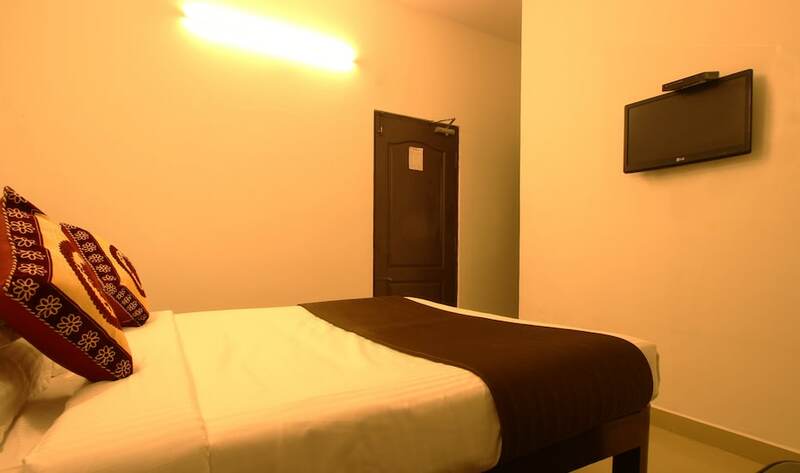 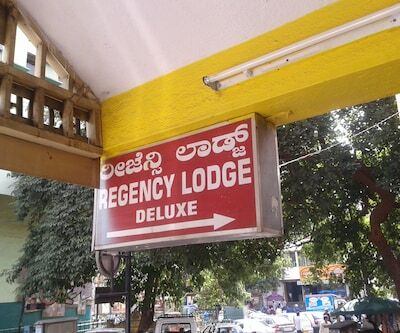 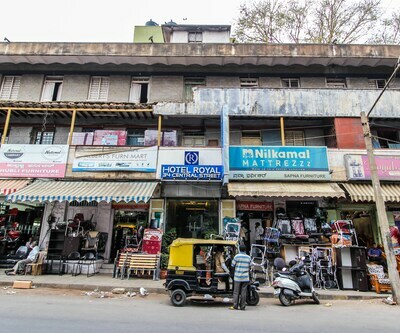 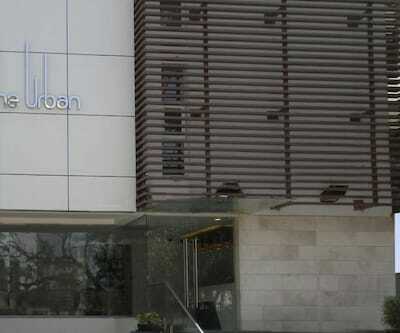 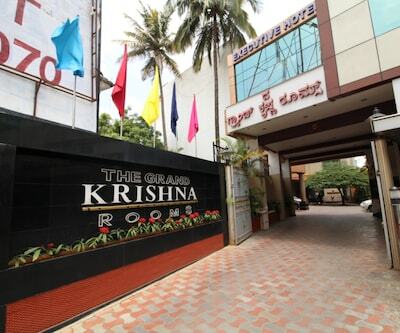 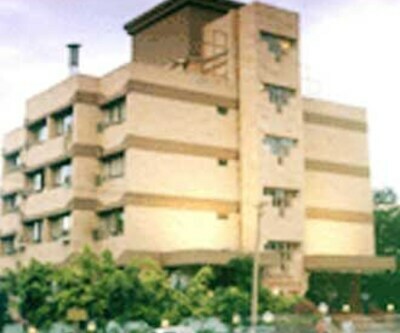 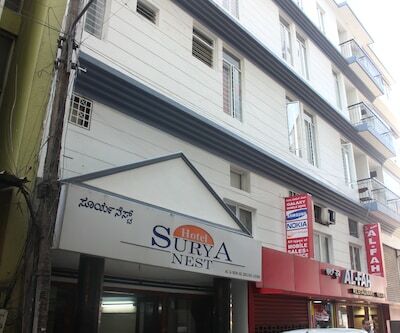 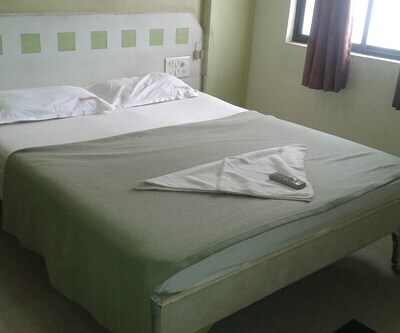 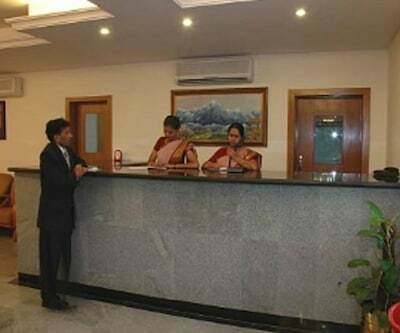 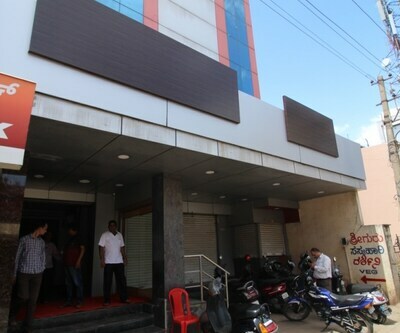 This hotel in?Bangalore?offers front desk facility to its guests.It accommodates 18 comfortable and spacious rooms. 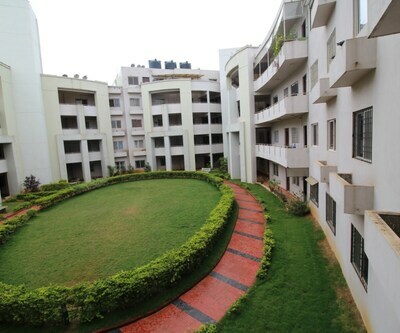 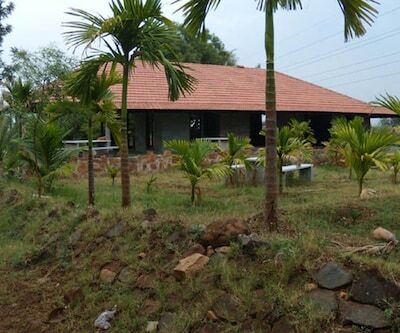 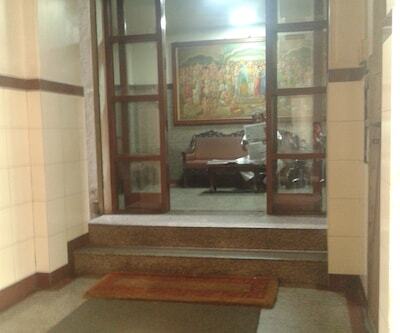 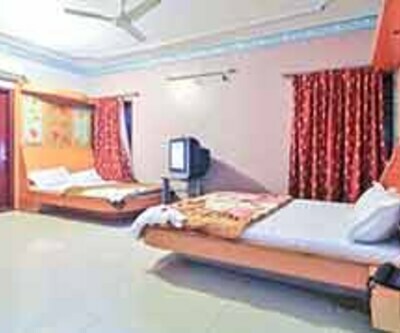 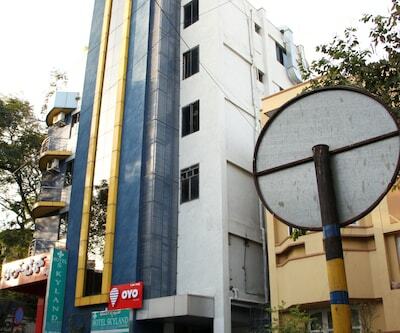 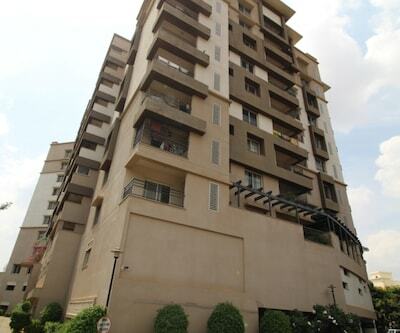 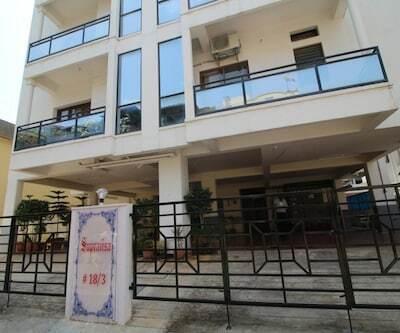 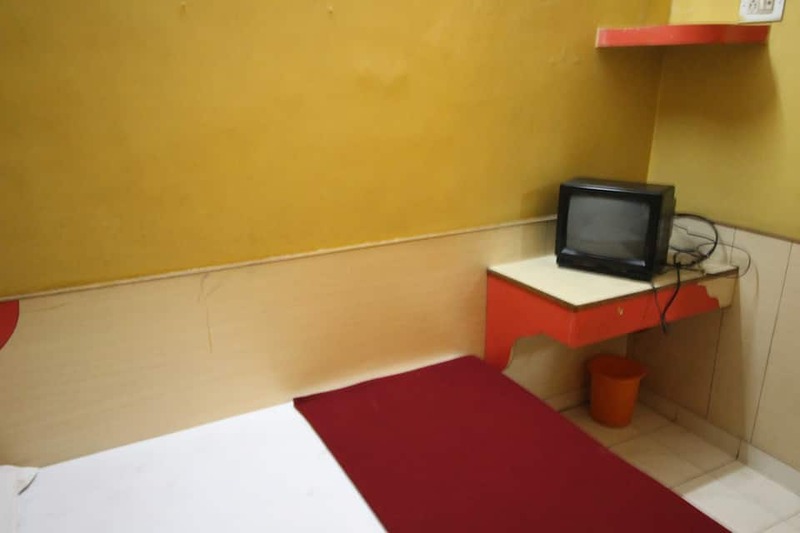 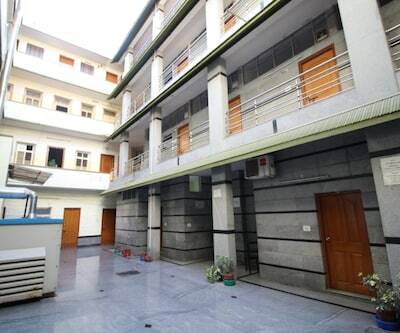 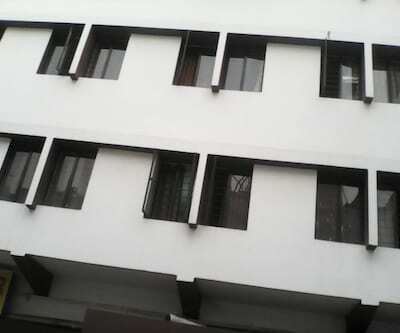 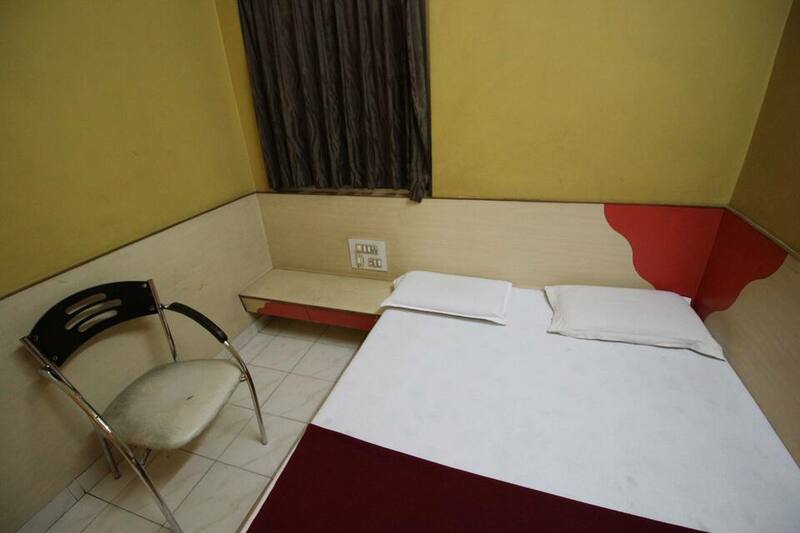 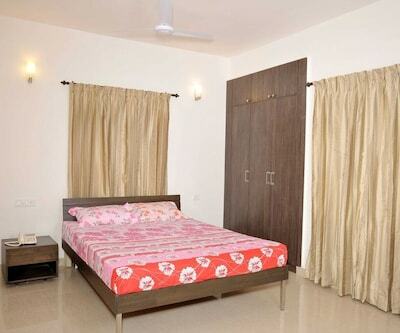 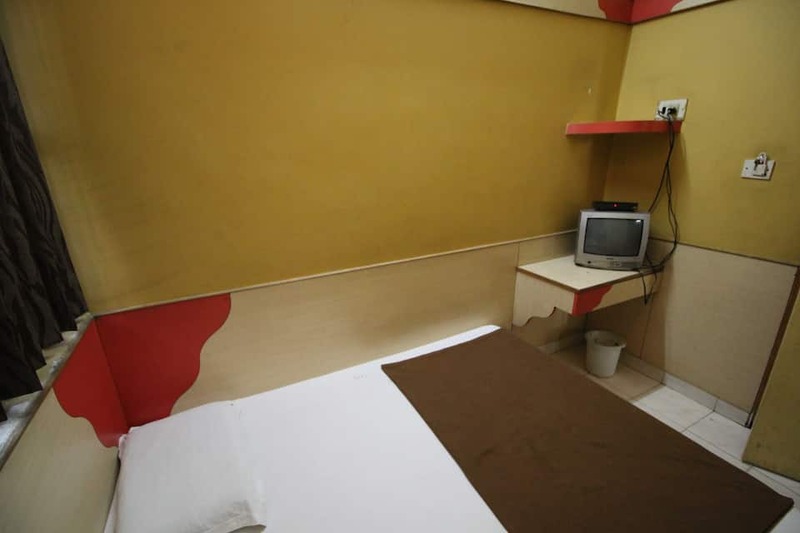 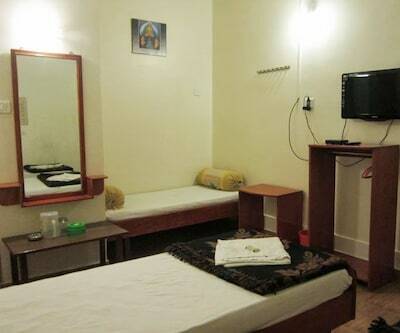 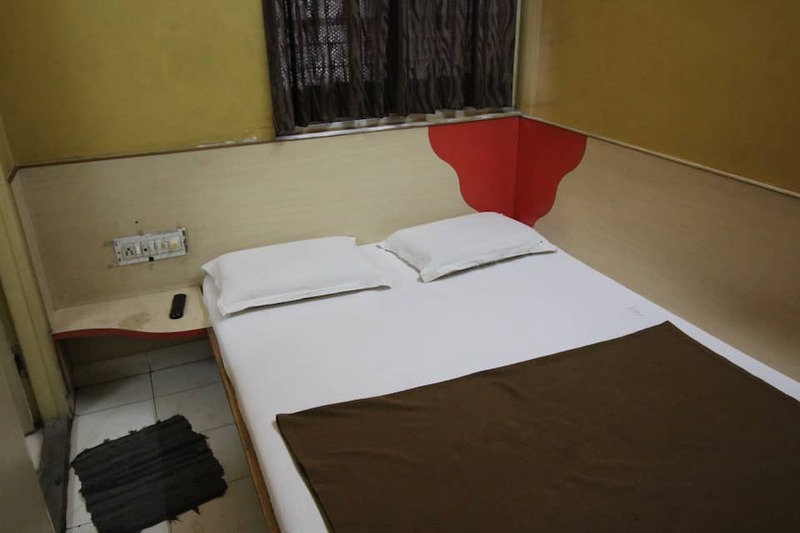 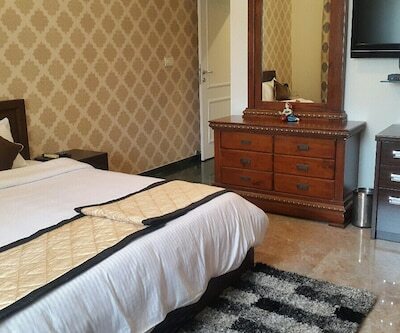 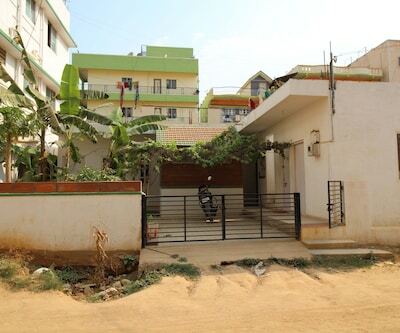 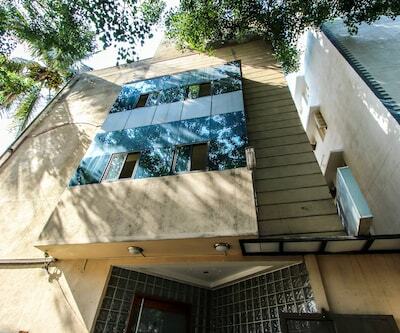 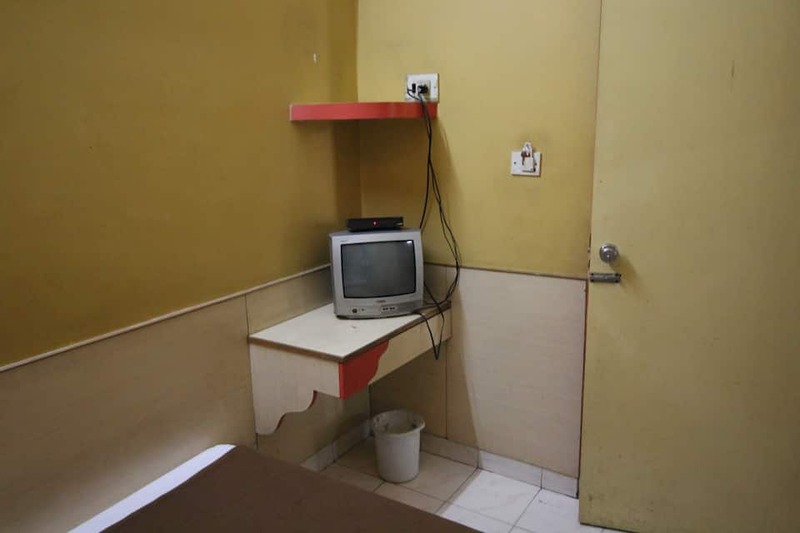 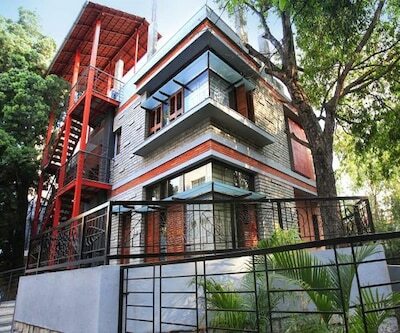 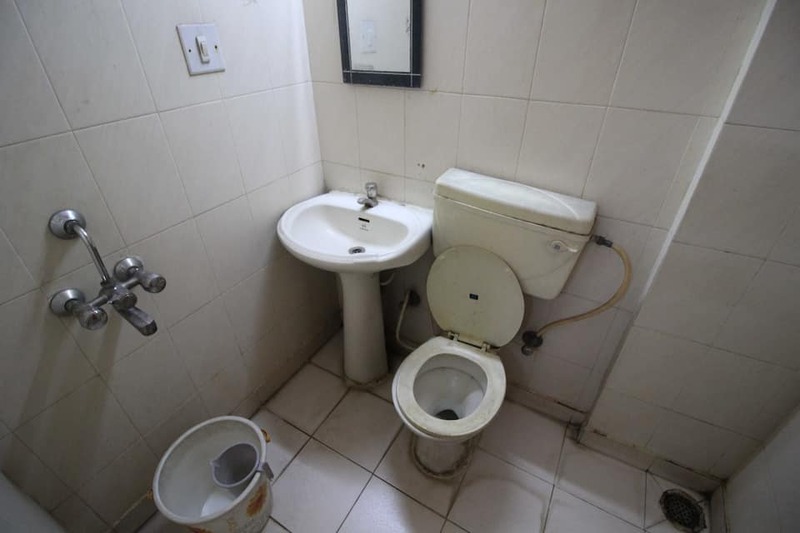 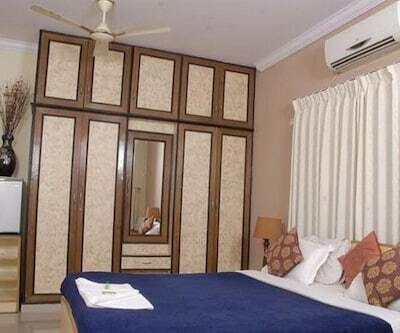 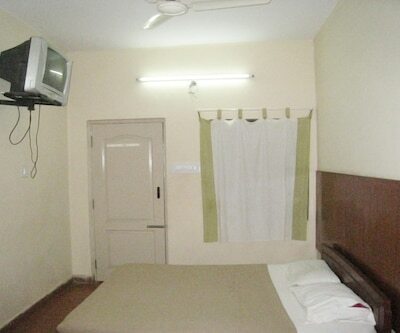 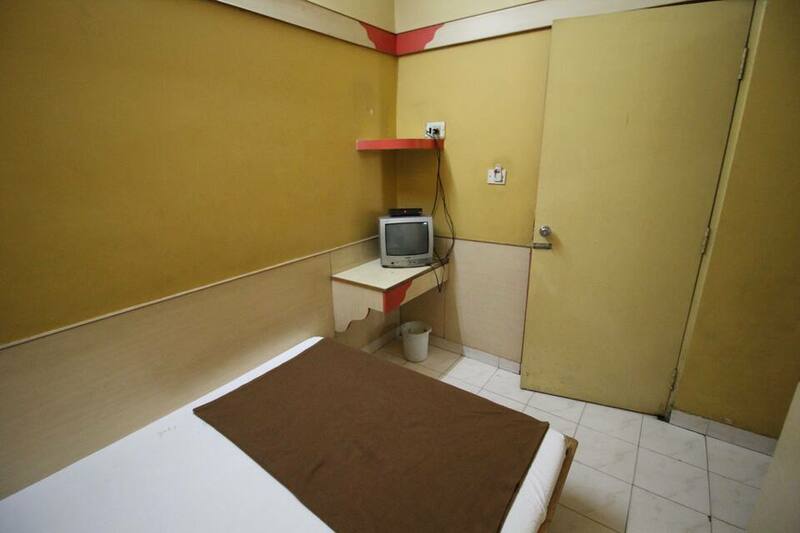 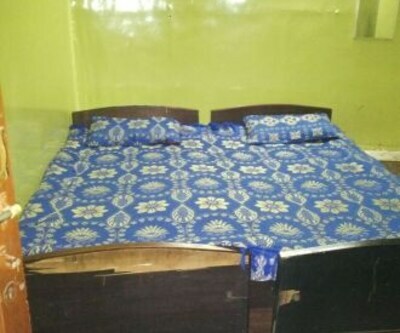 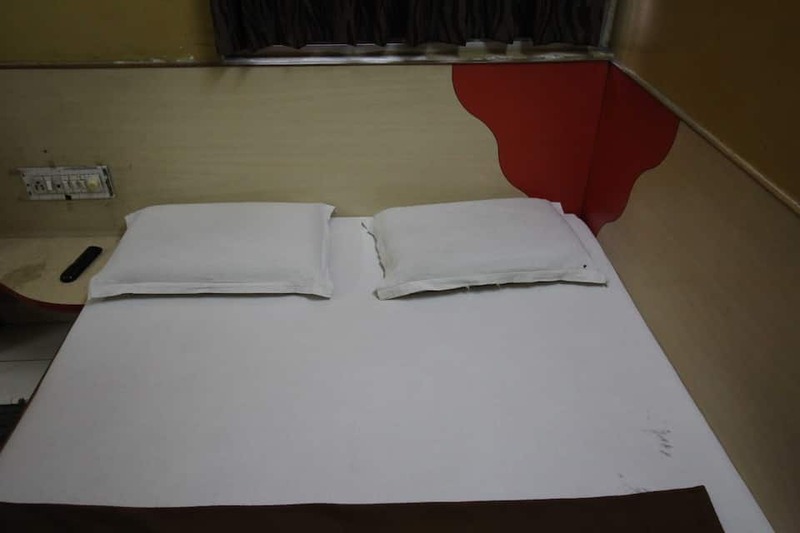 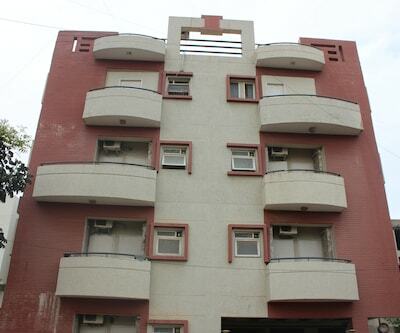 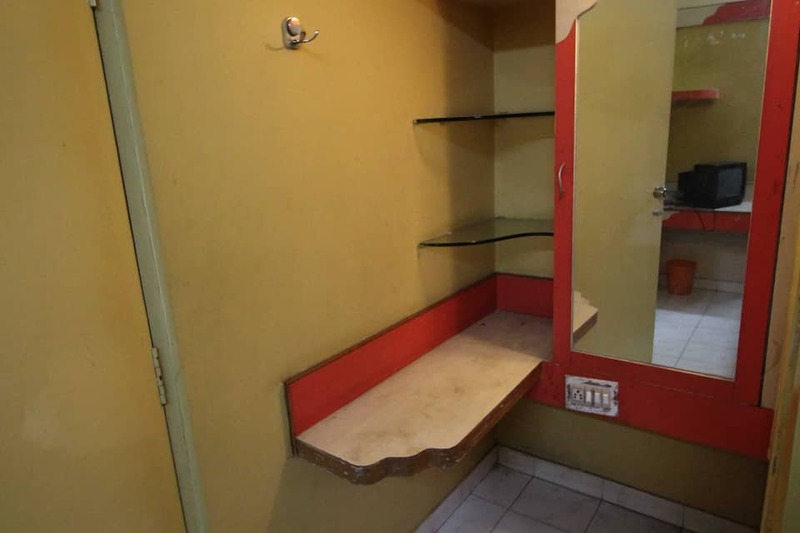 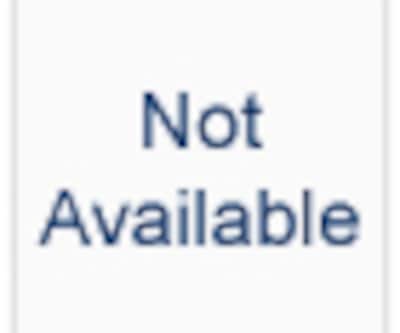 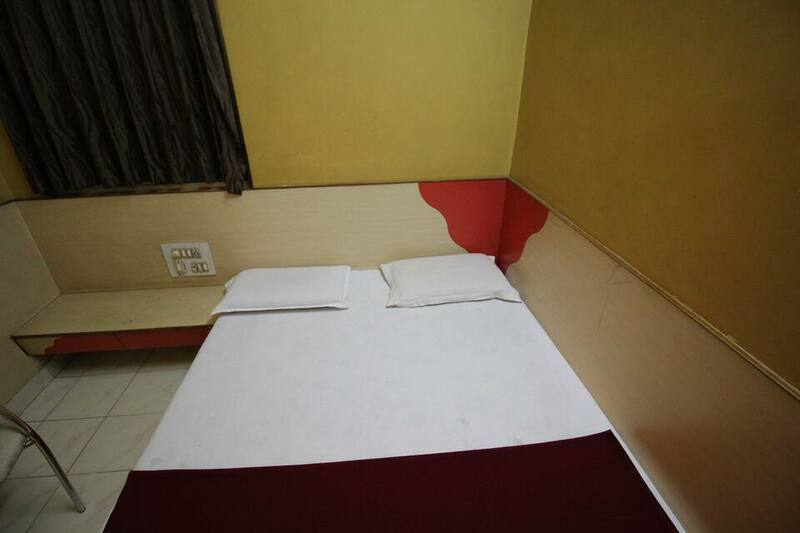 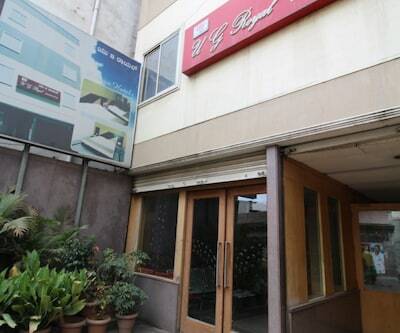 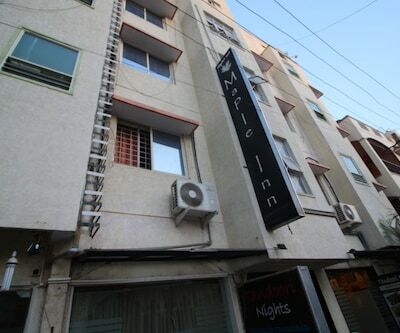 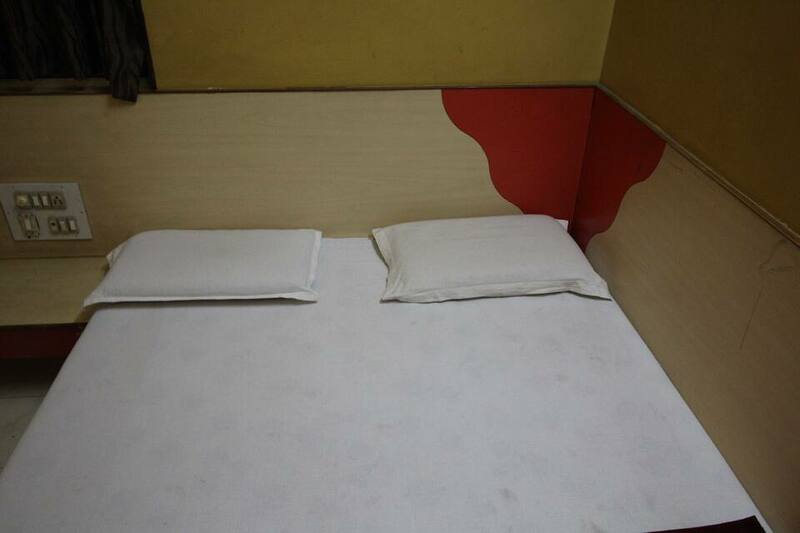 It is well equipped with amenities like television, makeup mirror and bottled drinking water. 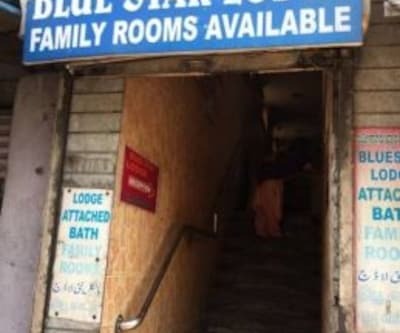 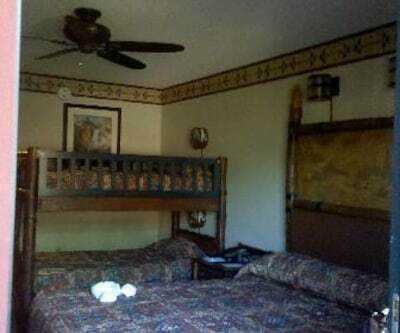 It has an attached bathroom with toiletries and 24-hour hot and cold running water facility.